SS2018 CAMPAIGN, PHOTOGRAPHED BY WILLY VANDERPERRE. 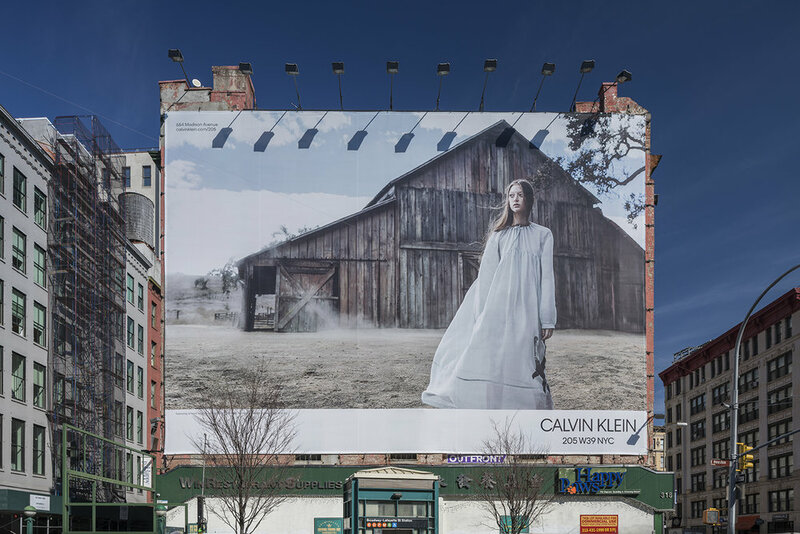 A multi-layered story featuring a cast of 20, Raf Simons' vision for a ‘New Americana' takes place in an iconic all American setting; the abandoned barn. The end result is a haunting marriage of cinematic horror and youth pop culture references.